Following the overwhelming interest in the Cape Town Gin Route, which was launched last month, the Pepperclub Hotel & Spa is proud to introduce the Cape Town Gin Tour. This full day, immersive gin experience will see locals and visitors delve into the world of local artisan gins, spending the day learning, tasting and making their own spirit. 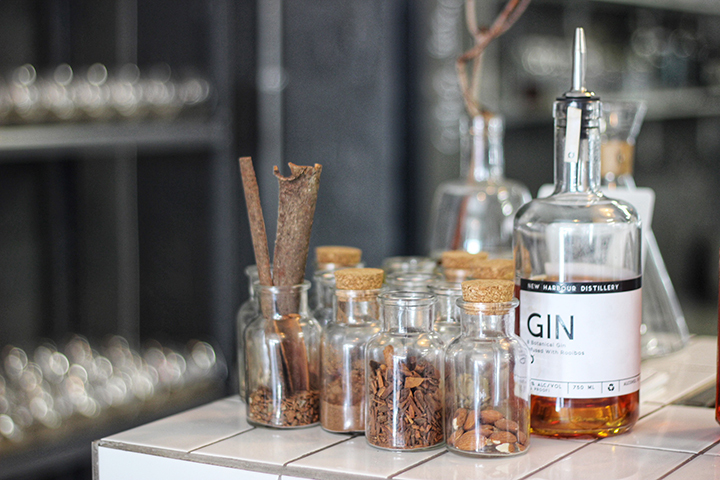 A premium gin journey, this carefully curated tour will take you through the distilling process, explain the role of botanicals and of course, give you the opportunity to sip and sample the incredible gins Cape Town has to offer. Starting and ending at the Pepperclub Hotel & Spa, gin lovers will begin their day at 10h00, learning about the fundamentals of this popular spirit at New Harbour Distillery, before trying their hand at making their own, bespoke bottle of gin, which will serve as a personal reminder of the day. After a short stop to refuel with lunch, the tour then heads to Hope on Hopkins Distillery, followed by visits to the Woodstock Gin Company, Pienaar & Son Distilling Company in the city centre, and finally, the Cape Town Gin & Spirits Company, before returning to the hotel at approximately 17h15. What is included: A hands-on gin workshop where you’ll learn about the history of the spirit, discover botanicals and make your own bottle of gin, a tour booklet for tasting notes, tastings at five distilleries – including one gin and snack pairing, luxury transport for the day, secure parking for your vehicle. All extras for guests’ own account. The fine print: Minimum of four people required for a tour to proceed, a maximum of eight people can be accommodated. Bookings need to be made at least 48 hours in advance. Only available to visitors over the age of 18.